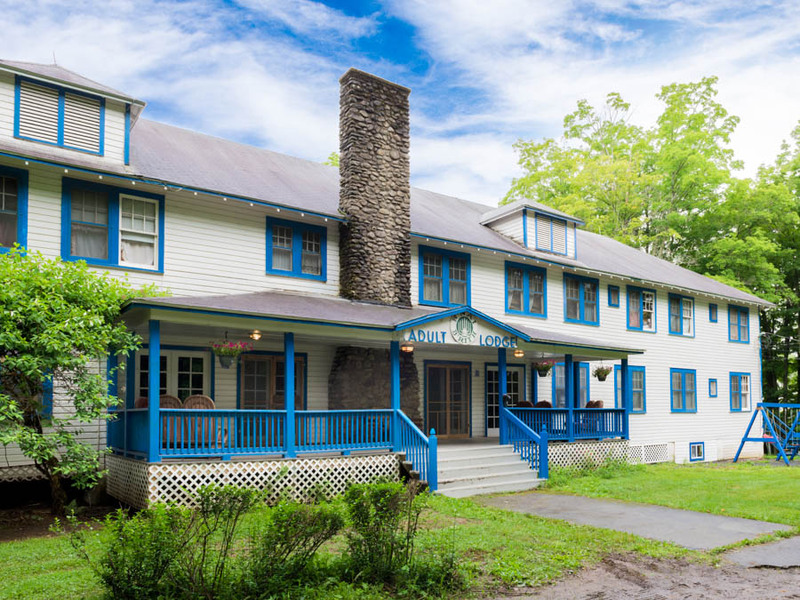 Situated on 400 acres in the Pocono Mountains in Northeast Pennsylvania, Perlman Camp is the ideal location for your conference, week-long speciality camp, wedding, bar-mitzvah, or private event. Our professional staff will work closely with you on details and logistics to ensure your program is a success from start to finish. Perlman Camp features a variety of housing options, including a recently renovated 52-room lodge and cabins with attached bathrooms. We look forward to exceeding your expectations with our facilities, activities, staff, customer service and camp’s natural beauty! Contact us today for more information.